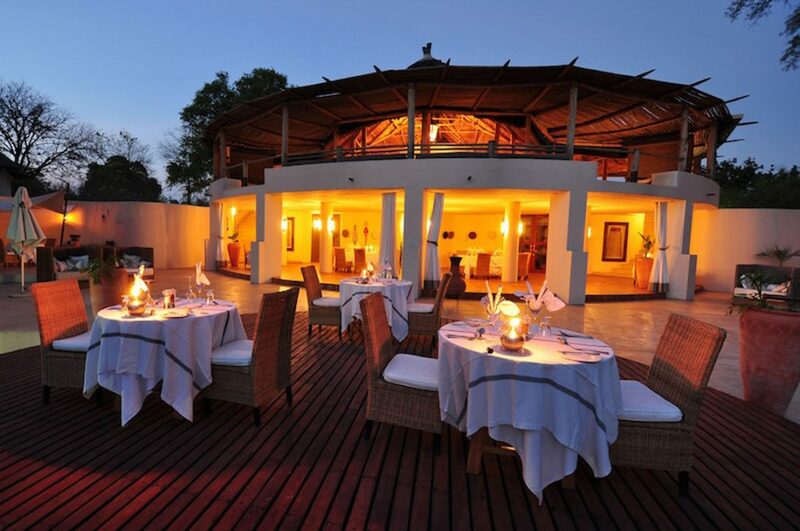 Sanctuary Sussi & Chuma is built on the dramatic bend of the Zambezi River in the Mosi-Oa-Tunya National Park 12 Kilometers upstream from the victoria Falls. 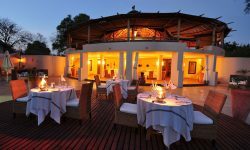 Named after the friends of Dr. David Livingstone’s friends Sussi and Chuma, the lodge is located amidst jackalberry trees and phoenix palms. 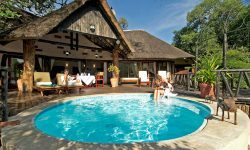 Sanctuary Sussi & Chuma is a exclusive lodge with 12 elegant tree houses and 2 private Chuma Houses, air conditioned tree forts built into the canopy of the ebony trees. 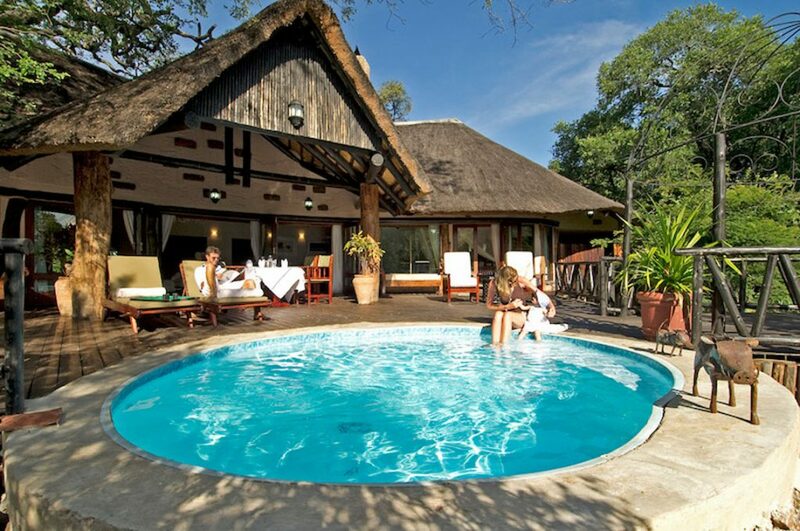 Sussi & Chuma is a short drive from the famous Victoria Falls. 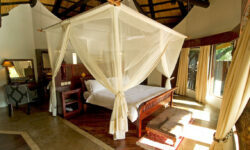 Guests can enjoy game drives, bush walking safaris with professional tracker and guides. 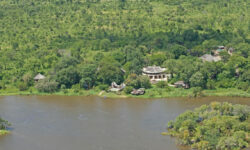 Guests can also track the rare white rhino. 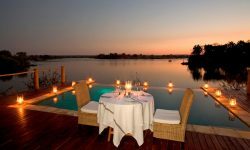 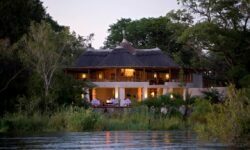 Guests can also visit the local children in the villages for culture safaris or be able to gave a sunset boat cruise on the Zambezi River.